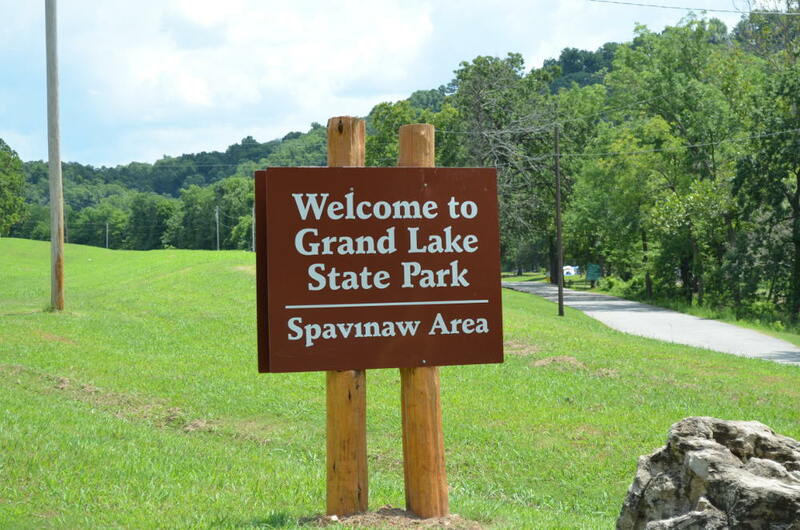 The Spavinaw Area of Grand Lake State Park is a wonderful area below the dam with a cool, clear stream and plenty of shade. 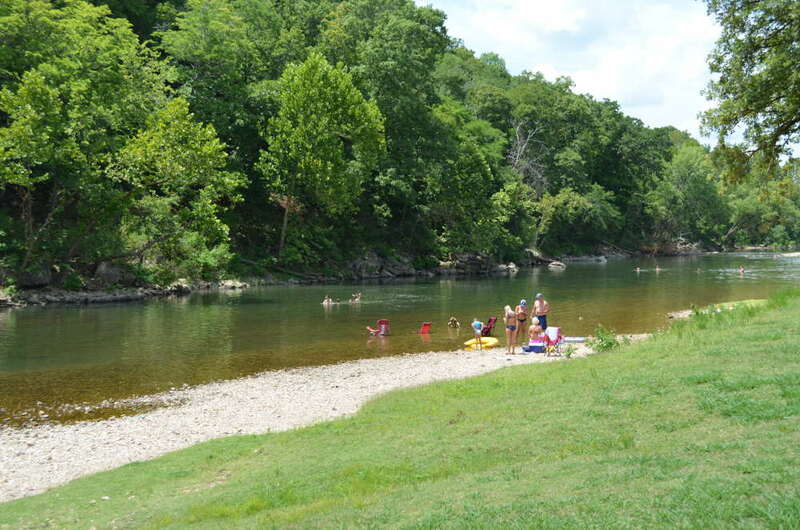 This area is great for tent camping or for day use if you want to enjoy the cool, clear water. This is a beautiful park area and should not be missed if you are on the south end of the lake. This area is especially great if you do not own a boat and do not plan on going out on the lake. You can just enjoy the shade and the water. There are picnic tables and plenty of shade for day use as well. This is a great outdoors area located on the south end of the lake just below the dam. 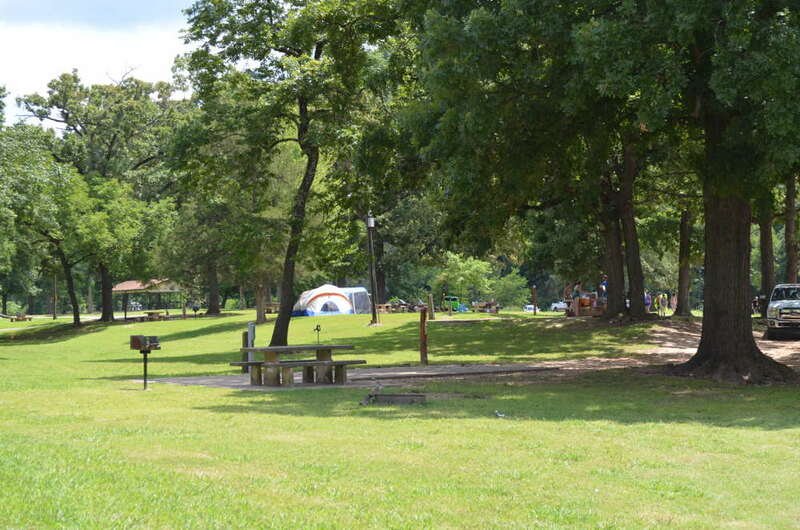 The Spavinaw Area of the state park is one of our favorite parks on the lake. Enjoy Grand Lake and the outdoors!